Once upon a time, during the period of the 2010 FIFA World Cup there lived a boy named Luqman. He wanted to name his Facebook account after a famous footballer so he tried out Mesut Ozil dan Lukas Podolski but it didn't feel right. Then he combined his own name with Podolski... but it still didn't really fit.Unfortunately, he reached the maximum times he could change his name so now he goes by the name we all know and love: strong>Luqman Podolski. Luqman Podolski’s fame climbed up fast through Vine. He managed to capture the attention of thousands of Malaysians just through 6 seconds. However, the end of Vine was not the end of Luqman. Nowhis fame continues to skyrocket on Facebook and Instagram. But what do his fans LUQ for in this MAN? The size of his videos guys, geez. 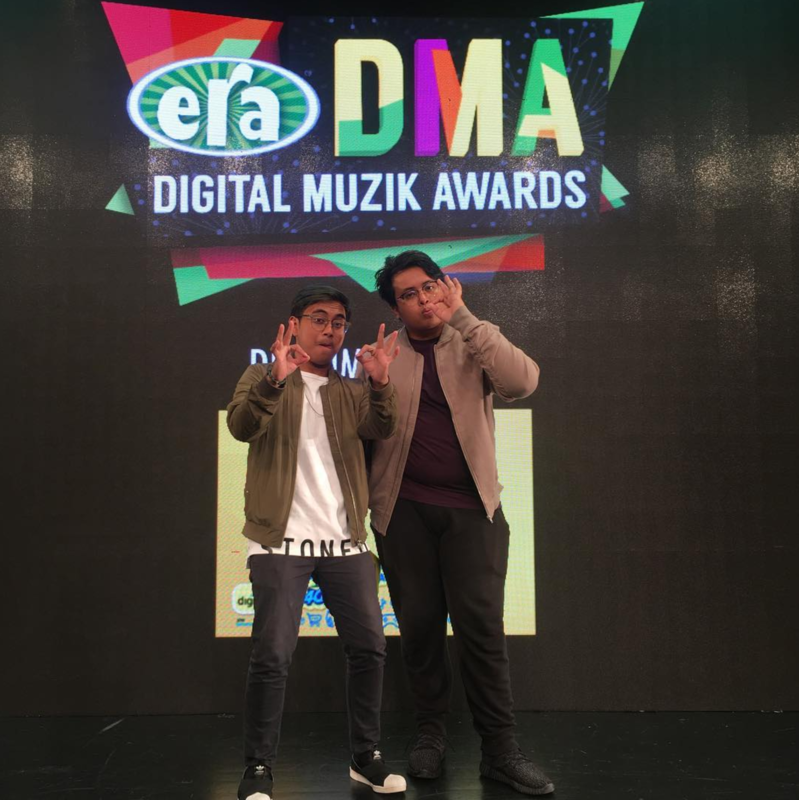 Luqman posts short videos which usually only lasts for about a minute. They’re simple and straight to the point. The audience doesn't need to pay attention forlong in order to be entertained. From Naruto to pokemon, this guy is updated on his references. Squeezing in references from his audience's’ favourite shows makes him a very relatable person. The younger generation can identify with him and it almost feels like he’s just another friend. He brings up thoughts and feelings a lot of Malaysianshave but not everyone would admit to. Besides that, he celebrates Malaysian festivalswhich pulls at the heartstrings of his Malay fans. Luqman in a baju Melayu is capable of a lot of feels. 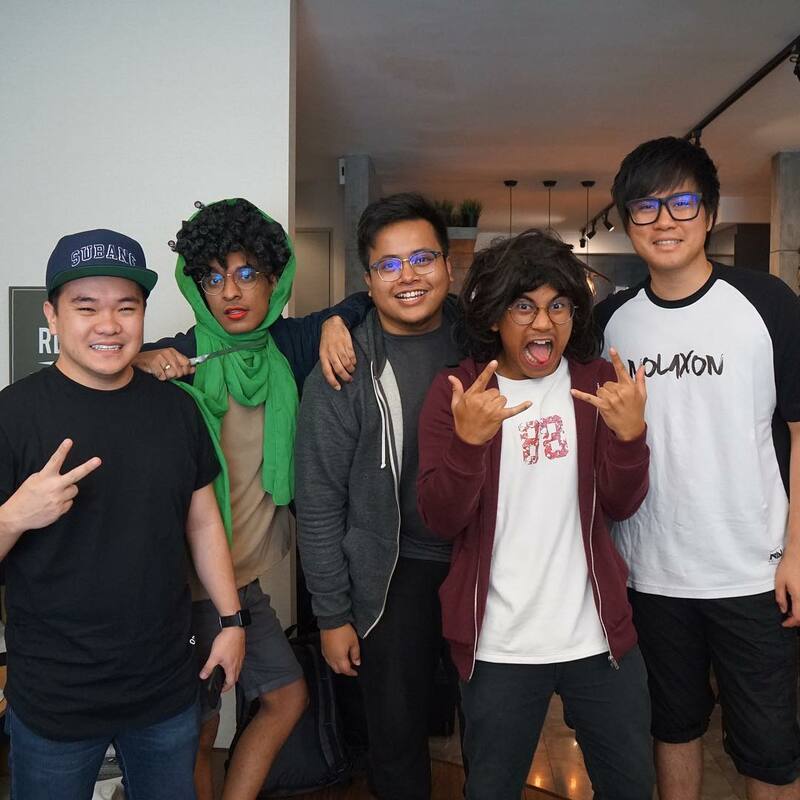 Luqman’s online persona is and has always been silly, over dramatic and very, VERY funny. Besides adapting to the times and improving on his content, he is committed to his role from the day he started till now. He is 100% shameless when it comes to portraying the same old humourous Luqman Podolski. His passion even made him have a presence on YouTube although he actually doesn’t even own a YouTube account! He still somehow dominates that platform by being in collaborations, appearing in other famous YouTubechannels and video compilations that his fans concocted. Behind every great entertainer is an ever greater audience. On his Facebook account, Luqman’s fans are quite active in the comments. Besides tagging their friends, many creative fans even add to the humour of the videos. Some of the top comments may even be as funny as the video itself! The comedy doesn’t stoponce the video ends because even the fans are hilarious, there’s continuity in the funny. 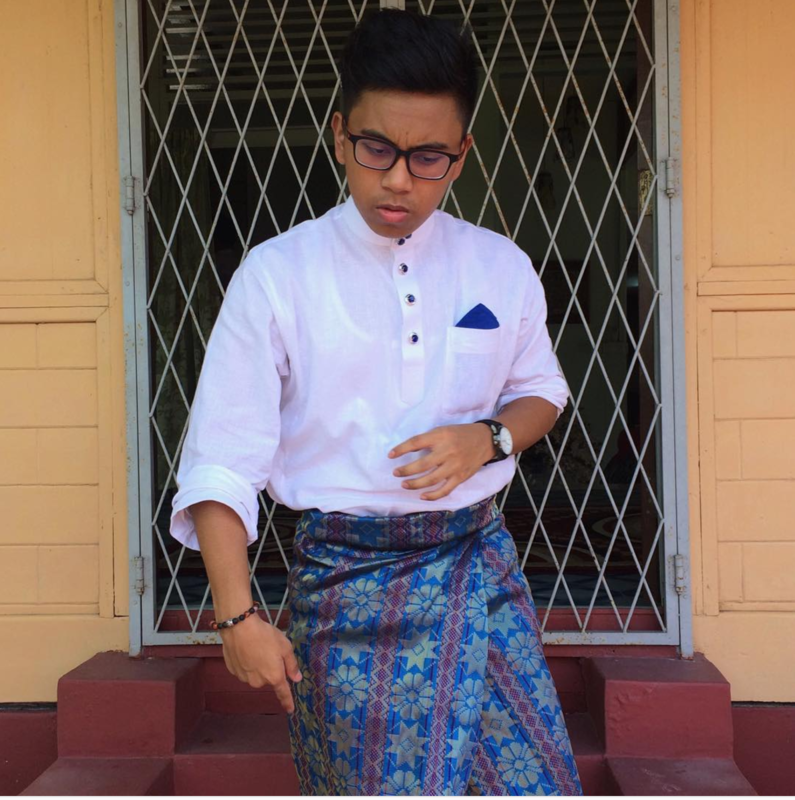 Last but definitely not least, Adib Alexx is Luqman’s partner in crime. They’re the Timon & Pumba of Malaysia, with their back and forth bickering which is endlessly entertaining. If they were a subject, they’d be Chemistry and they earn an A* from us! With one being foolish and the other being serious, this yin and yang duo from two opposites manages to come togetherand makes the comedic world go round. Want more? Check out his instagram ! Or .. see how we torture our interns wahahaha. *DISCLAIMER* This article is an opinion piece. We did not contact Mr. Podolski for this article and it's notto be use for promotional purposes.